Before you add any repository to your COOD-E TV. Please be aware that some repository's can contain add-ons that are illegal. COOD-E can not be held responsible for installing add-ons that are illegal in your country. 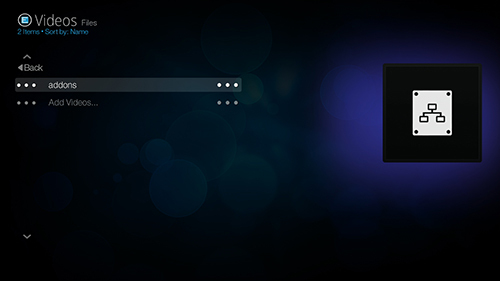 Step 1: Turn on KODI EXPERT MODE, Go to the top and press OK on the COOD-E Mode. 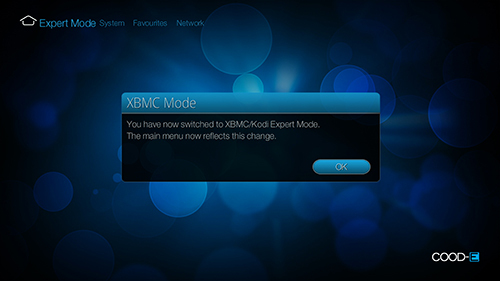 Step 2: Confirm the change to EXPERT MODE. 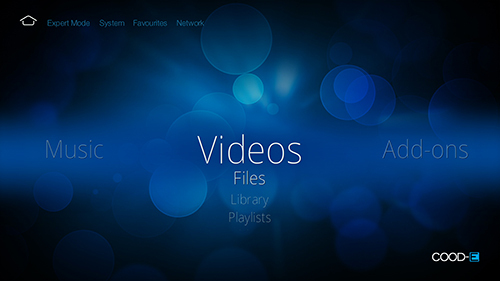 Step 3: Go to Video's, or Music, or Add-ons and select FILES. 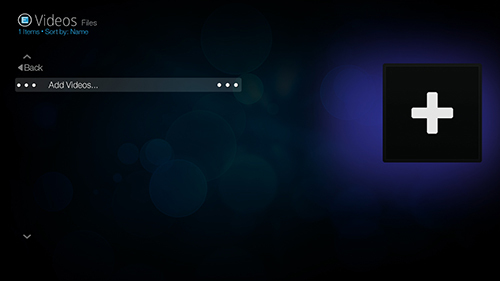 Step 5: Add the repository, for example: "http://mirrors.kodi.tv/addons" and select Done. Step 6: Name the repository for example "addons" and select SAVE. 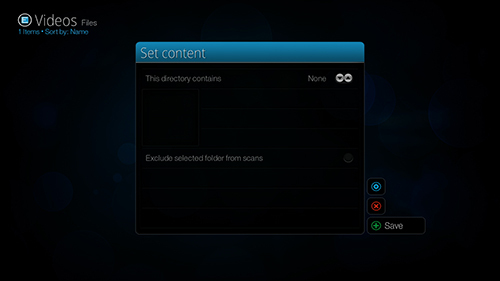 Step 7: Select the content inside the repository and select SAVE. 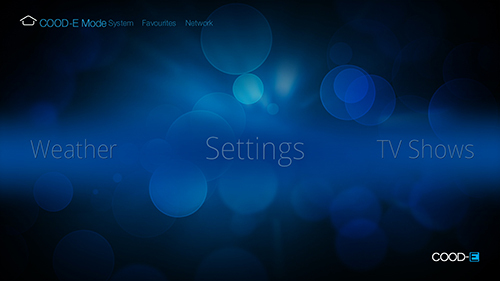 Step 8: The repository now has been added and you can browse and install the add-ons.